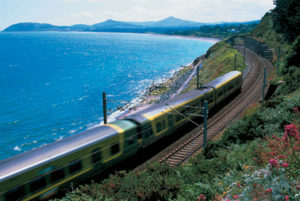 Whether you are in Dublin North, South or City area you are connected to Dublin Bay Cruises by Dublin’s municipal commuter train system (DART). 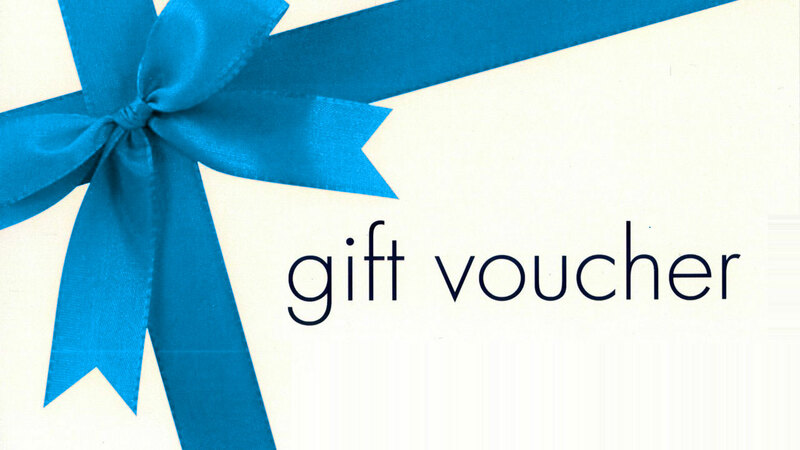 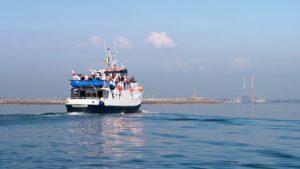 Our partnership discount deal with DART is the best value tour for visitors who wish to see all of Dublin city attractions and Dublin Bay with its beautiful coastal towns and villages. 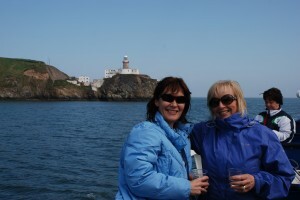 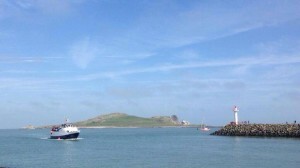 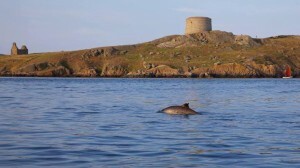 Dublin Bay Cruises has three departure points at Dun Laoghaire Harbour in South Dublin,The Convention Centre in the city and Howth Harbour in the North of the city. 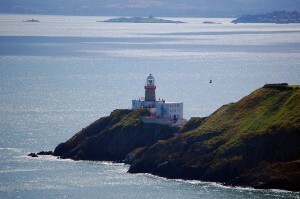 These three departure points are connected by Dublin Bay Cruises and allows the visitor to see all of Dublin. 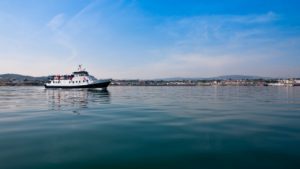 For the more active traveller and with the new Sandycove to Sutton (S2S) cycle path, residents and visitors to the city will be able to cycle, walk or jog along the path and then hop on board and take a leisurely cruise (with bicycles) across the magnificent Dublin Bay.